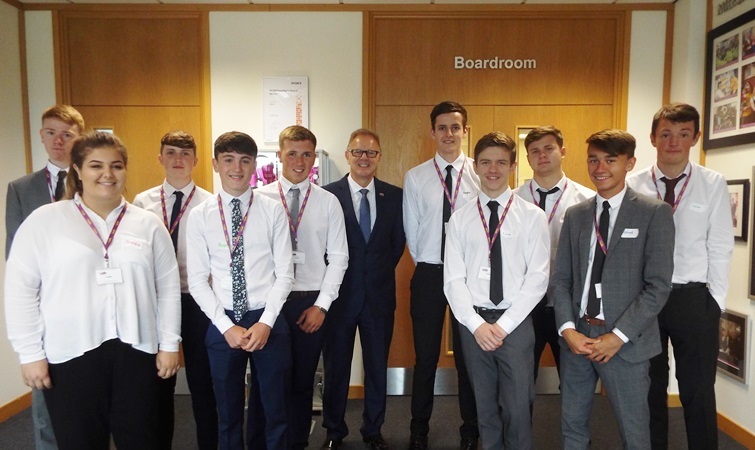 The new starters, all aged between 16 and 23, will complete an NVQ in their chosen trade whilst getting valuable on the job experience with one of the region’s leading employers. The new recruits include joiners, plumbers, a gas engineer and an electrician. 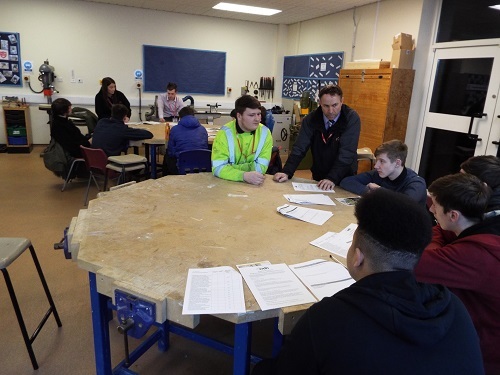 Before starting on the job, the new apprentices will take part in a week long induction to learn about the different areas of the business and are given the opportunity to ask any questions they are unsure of. Iky Saddiq, one of the newly appointed Apprentice Plumbers had previously worked for WDH through the Training for Employment programme where he gained the experience needed to join the 2017 apprenticeship programme. Picture caption: John Morrison, Resources Director, welcomed the Apprentices as they signed their contracts with WDH. 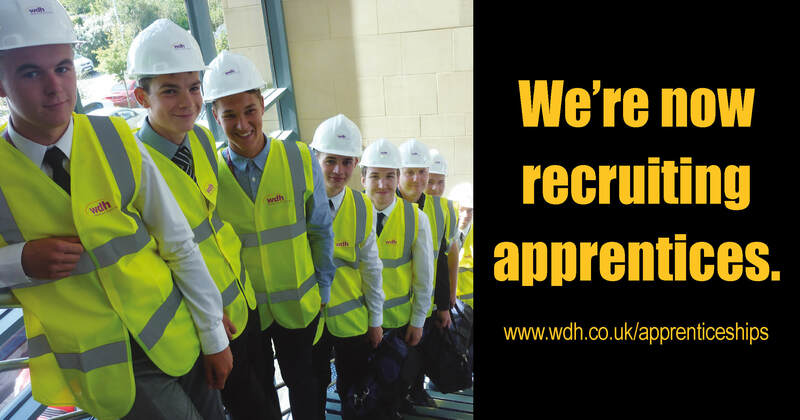 WDH welcomes 10 new apprenticesAs part of WDH’s 2016 apprenticeship scheme, we are proud to welcome 10 new apprentices.